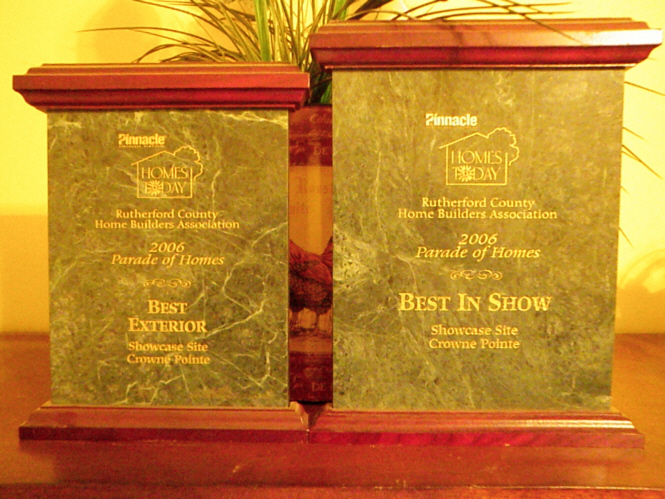 I have been building custom homes in the Middle Tennessee area, Rutherford and Williamson County, for 14 years. I moved to Murfreesboro in 2003 from Ft. Lauderdale, Florida to get away from the flat lands and no seasons. I owned Wells Construction Service, a retail store fixture and cabinet manufacturing company, for almost 30 years. Being a cabinet maker by trade, I expect the same exactness in every home. 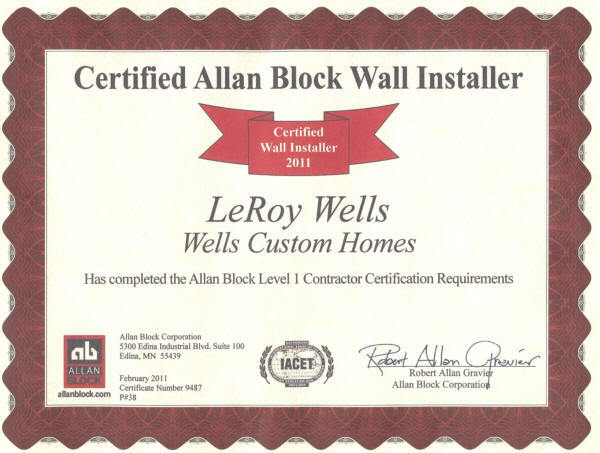 Prior to Wells Construction Service, I had worked in the commercial construction industry. You can expect high quality, distinctive homes that feature extensive hardwood flooring, custom trim, millwork, and beautiful custom cabinetry. I would love the opportunity to talk with you and your family about building your future home.